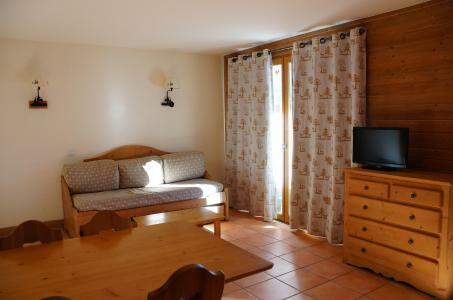 This ever expanding resort of Pra Loup is ideally situated (a natural balcony at an altitude of 1600m) and offers a view over the main valley of Ubaye. 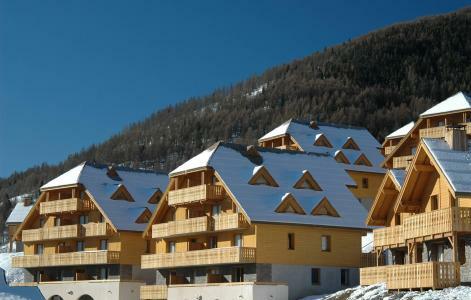 This resort of Alpes Haute Provence is integrated in the Hameau des Molanes (Pra Loup 1500) at an altitude of 1500m. The majestic Grande Séolane overlooks Pra Loup and offers skiers and snowboarders a uphill 2500m long piste. Also available are 100km of trails, a delight for all levels! La Foux d'Allos and Espace Lumière are accessible and offer extra 80km of pistes. To help you get your stay to Pra Loup organized , book your accommodation , your skipasses and your ski equipment all together.